When you try to compose an email, it may happen for Outlook to popup a window with the following message: “Contacting the server for information“. While this message is displayed, you can not compose your email or perform other Outlook actions. It can be annoying, so we will try to detail why this message occurs and how to prevent it in the future. 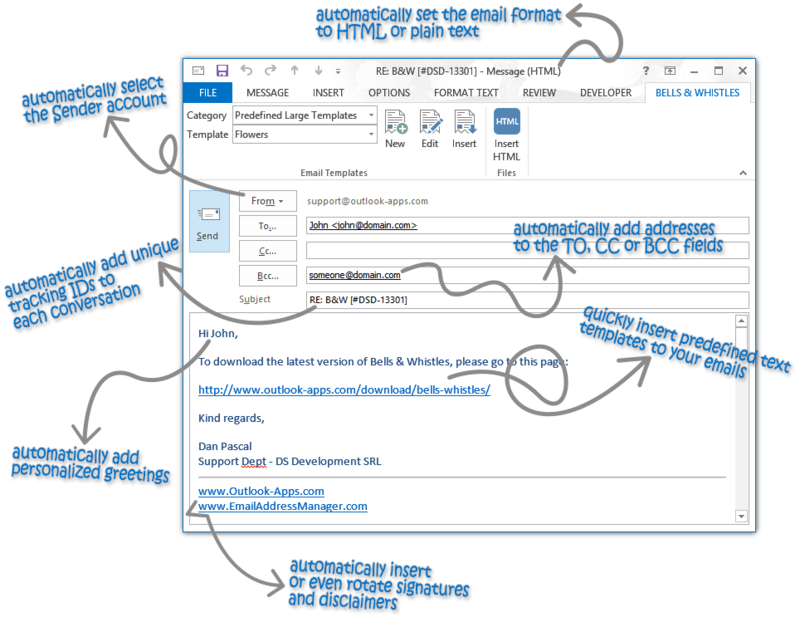 Unless you are planning to send a group email in Outlook to a really small email addresses group, you need a way to automate this process and automatically add all email addresses to the group email and – even better – to generate separate emails for each address of the email group. This article details how to achieve it.